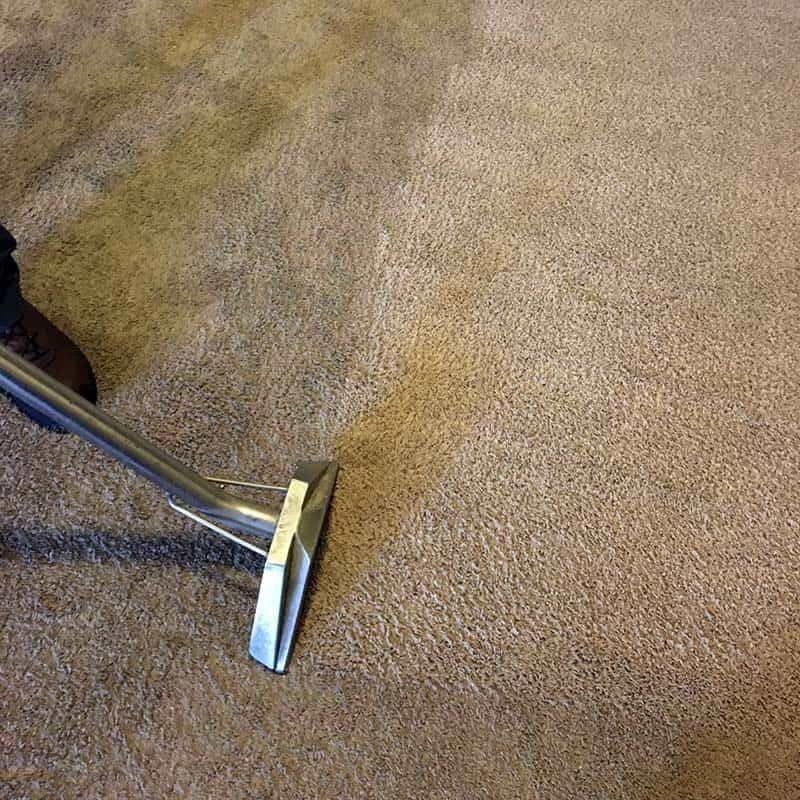 The type of carpet cleaning Foothills Carpet Care offers is called hot water soil extraction cleaning. More commonly, this is known as steam cleaning. It is widely accepted in the industry as a safe, effective way to clean and sanitize carpets. 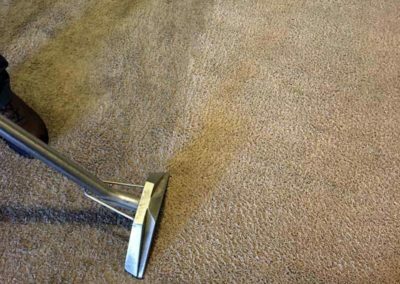 Soil extraction is most commonly used because it is typically the manufacturers recommended method for cleaning carpet. Regular carpet cleaning can extend the life of a carpet by eliminating soil buildup and pile abrasion. It’s like hitting a reset button on the wear and tear of your carpet. Hundreds of thousands, if not millions, of carpets are cleaned this way every day around the world. Extensive Vacuuming using a high quality vacuum. Pre-treat the carpet with zero residue pre-spray. Completely safe and very reliable. Three steps? That sounds easy! Well, like many professional services, the quality of the service comes down to professional grade equipment, materials, and expertise of the operators. 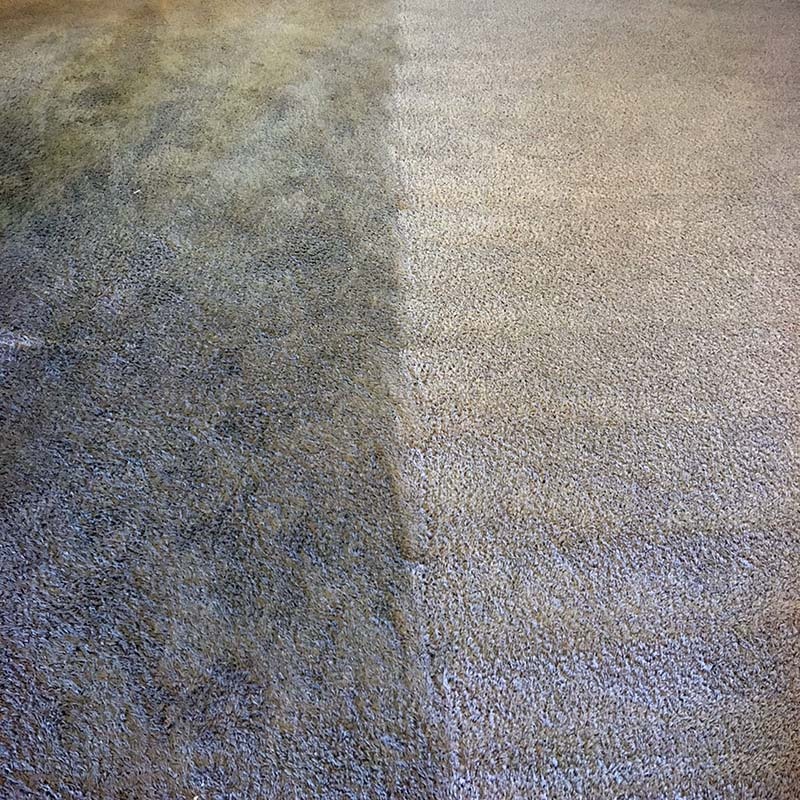 It is very important that the right methods and pre-treatments are used for the carpet in question to avoid damage or the possibility of mold growth. The last step of the process is the most important. The hot water soil extraction sanitizes the carpet and cleans out soil and small debris that builds up in your carpet over time. 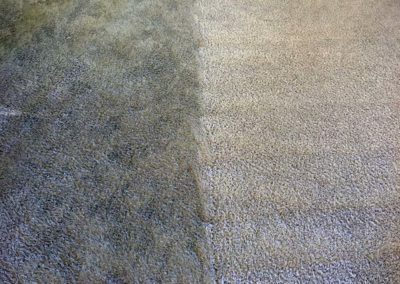 It’s a simple and intuitive process recommended for cleaning most carpets.